Cute football (soccer!) graphics in summer colours. 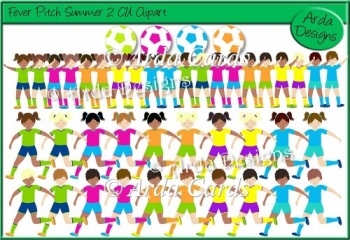 You will receive 20 boys, 20 girls and 4 footballs, all 300dpi PNGs.